We'll Get You On The Move! 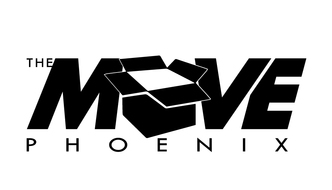 The Move Phoenix is a team of qualified professional movers ready to assist with all of your moving needs. We provide creative and customized solutions to our clients through reliable and affordable services. When moving your family to a new place, you make sure they have all their belongings and that everyone is safe. You can rely on The Move Phoenix to handle your move with the same level of care and attention. We will ensure the safety of your belongings throughout the entire project and make your move easy and efficient. Contact us today at 623-217-1526! Copyright © 2019 The Move Phoenix, all rights reserved.